We are very excited to offer interactive classes at SVS. You will work directly with instructors who are professional artists working in their chosen fields. Our courses are designed to move your progress along quickly so you see improvement sooner rather than later. 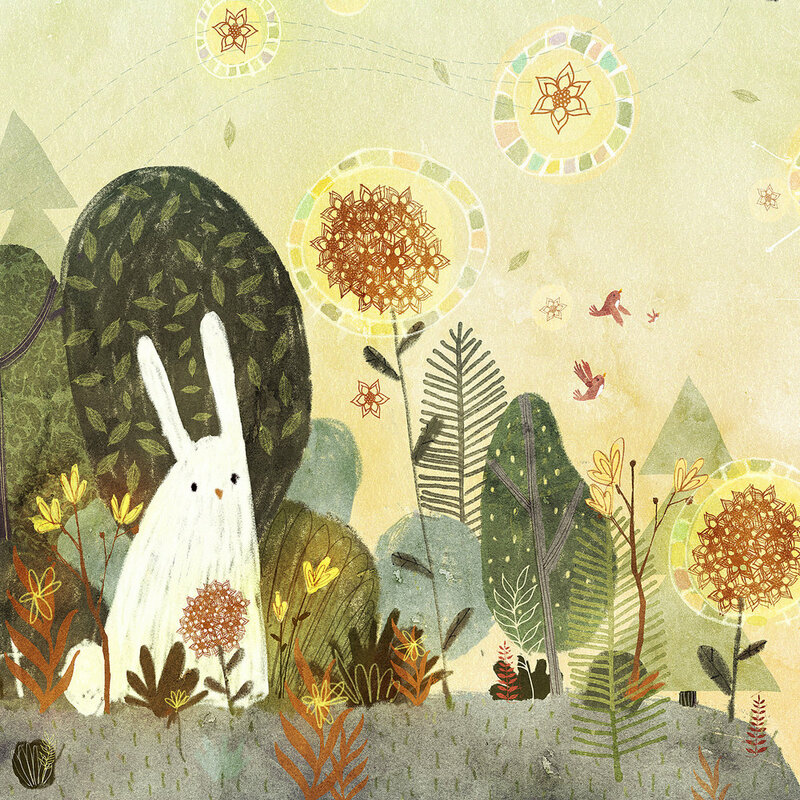 We are building a robust curriculum in illustration and look forward to seeing you in class! Interactive classes are offered in January, May and September. Join our email list to find out about upcoming dates. Learn how to design and illustrate eye-catching book covers with pro illustrators Jaime Zollars and Lee White. Email support@svslearn.com to get on the wait list. Class starts 5/7/19. Heads and hands communicate so much about a character in any drawing, which makes them very challenging to draw. Learn how to master this essential skill with pro illustrator and teacher David Hohn. Class starts 5/14/19. This class will demonstrate how to draw characters within their environment to enhance your visual storytelling. Class starts 5/6/19. A 5-week course designed to help you make commerical work personal, taught by Sterling Hundley. Class starts 5/3/19. Featuring personal instruction from Jake on YOUR art. This is a comprehensive course on the elements, principles, techniques and tools of drawing. If you are new to digital painting, or have developed bad habits you want to break, this class is for you. Pro illustrator Lee White will teach you the fundamentals of digital painting. Learn how to generate unique ideas that communicate powerful messages in your illustrations. You can't put lipstick on a pig! Learn how to generate memorable illustration concepts every time, with pro illustrators Lee White and David Hohn. This class is all about the details. Pro illustrator Will Terry shows you how to add finishing textures to take your illustrations to the next level. Email support@svslearn.com to get on the wait list. One of the hardest things to draw is a scene with lots of STUFF. 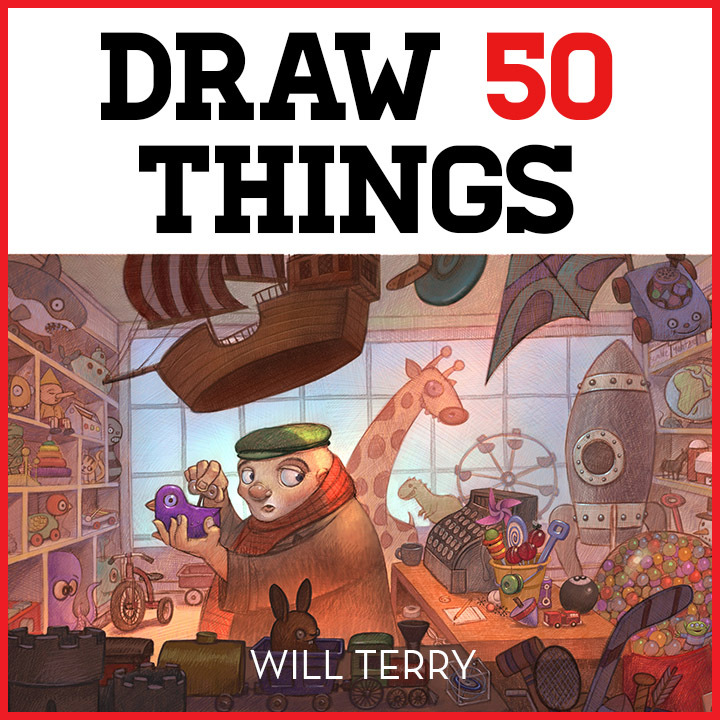 Pro illustrator Will Terry shows you how. Email support@svslearn.com to get on the wait list.